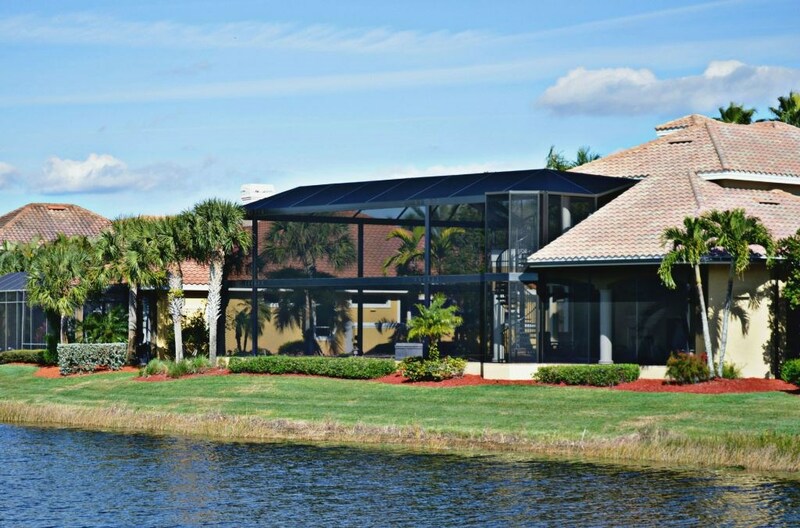 We offer screen room solutions from industry leading brands like MegaView® Extrusions to perfectly fit your home. 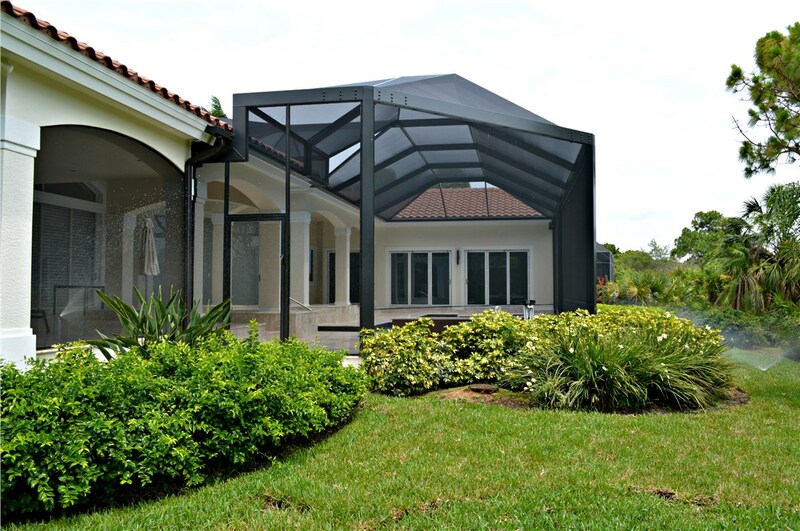 Our custom screened-in rooms are built to meet or exceed current building codes, using site-specific engineering for maximum durability with minimal amounts of maintenance and cost. 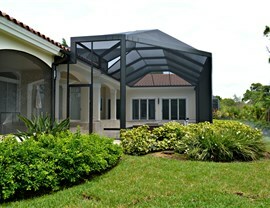 Our innovative installation techniques mean you can get the perfect screened-in room for your needs, at a price you can afford! 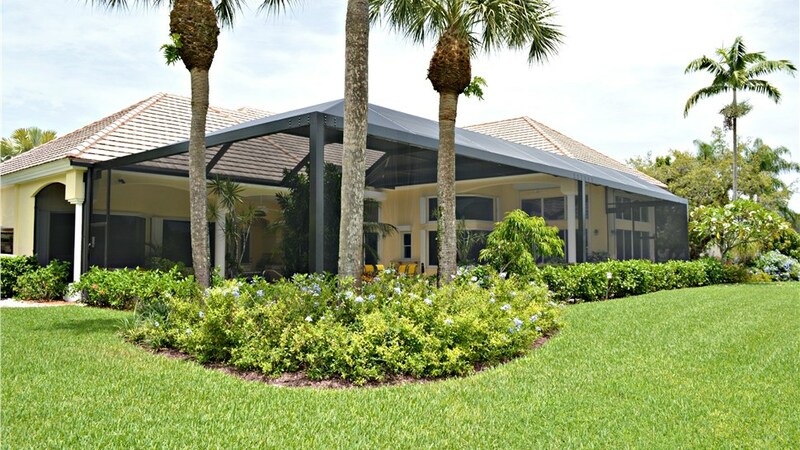 Our retractable screens for Bluffton residents are the perfect answer to keeping pesky bugs and harsh sun at bay while still enjoying the full functionality of your outdoor space. Made with top-quality materials and quickly installed by our trained professionals, you can start enjoying more of your deck in no time at all. 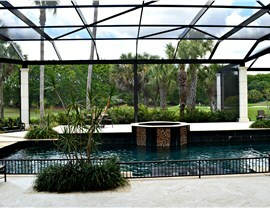 MegaView® Extrusion's screens cover a very larg distance without any obstructions, giving you the best view possible. 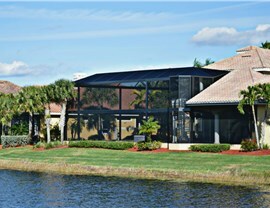 You can count on us for cost-effective screen room solutions and high quality products designed to perfectly match your needs. 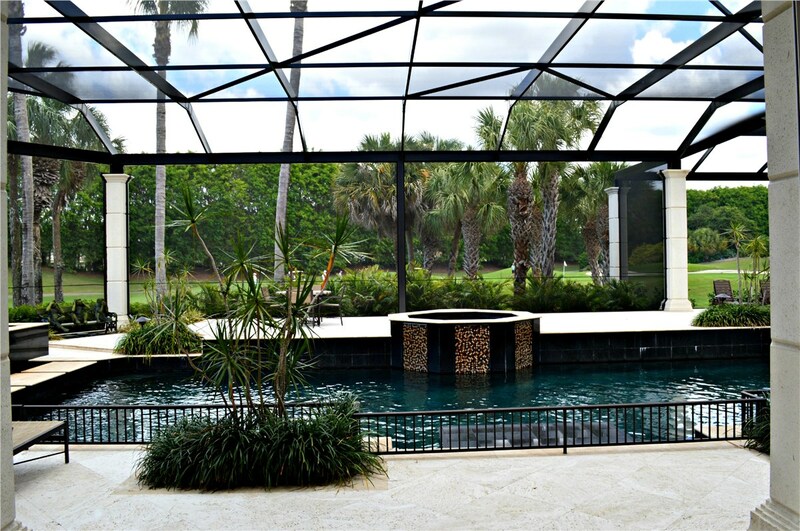 From a pool enclosure with a view to custom-created enclosures, you’ll find the most budget-friendly, durable products when you choose us as your affordable screen room company. 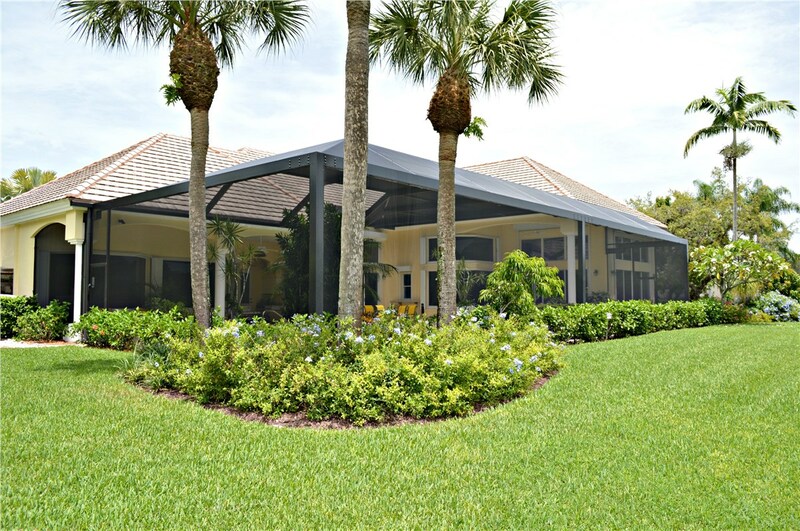 If you’re ready to increase the value of your home and maximize the amount of time you get to enjoy your outdoor spaces, contact the experts at Palmetto Porches for superior quality, affordable MegaView® Extrusions screen rooms and enclosures. Call our friendly team members to learn more about our services, or fill out our online form to request your free estimate today!